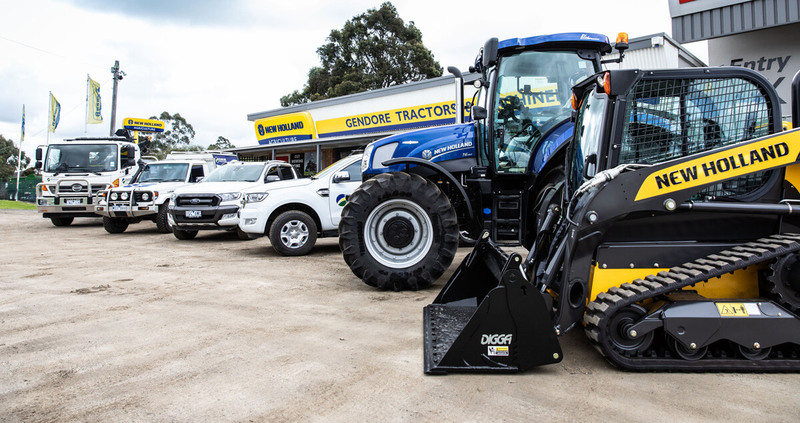 Gendore Tractors and Machinery have been providing farmers in our local community with exceptional service and finance solutions for over 70 years. We have been able to do this for our customers as we have developed a great understanding of our customer’s needs and requirements for affordable equipment. We provide no obligation quote, simply ask and we will do our best to suit your needs. This calculator is a tool for indicative use only. No result from the use of the calculator should be considered a loan application or an offer of a loan. The calculator does not take into account your personal circumstances. All interest rates displayed are guides only. Repayments as a result of this simulation can vary based on your personal circumstances including your credit worthiness. Different interest rate, loan term, deposit and balloon requirements may apply for particular vehicles and/or finance offers. Other assumptions can apply. You should discuss your circumstances with our finance professionals or through your own independent sources. All finance applications are subject to credit approval. Conditions apply to all applications.